This low carb chicken korma is a classic mild curry. 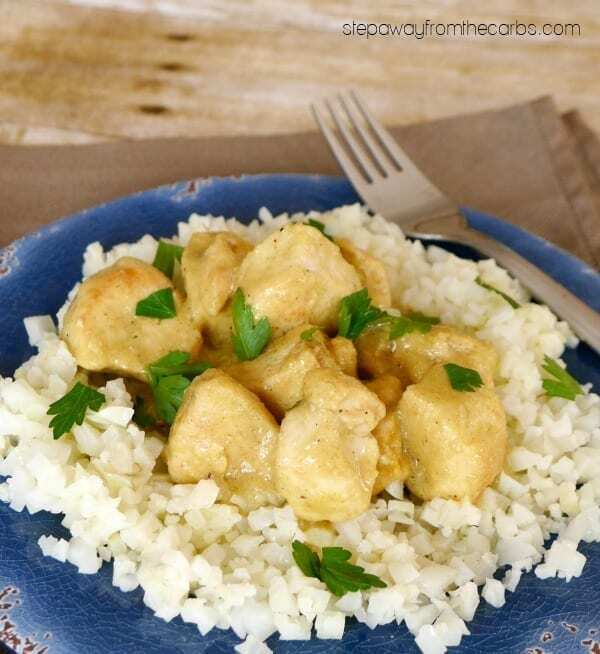 Creamy and delicious, with just a hint of Indian spices! I love Indian food! 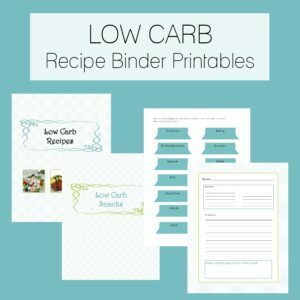 I’m even collating a Pinterest board with every low carb recipe I can find! 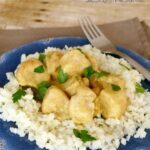 And although I normally prefer spicy curries, there’s also something yummy about a creamy and slightly sweet korma. The sweetness is natural, and comes from the coconut and almond flour. You shouldn’t have to add any sweetener. I’m pretty sure this is isn’t a traditional way of making this dish, but it works and it doesn’t take too long! 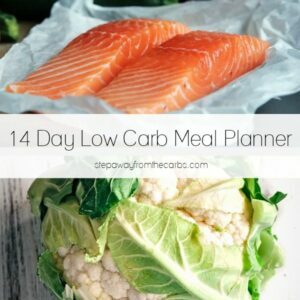 Serve it with cauliflower rice (as shown in these photos) or shirataki rice! 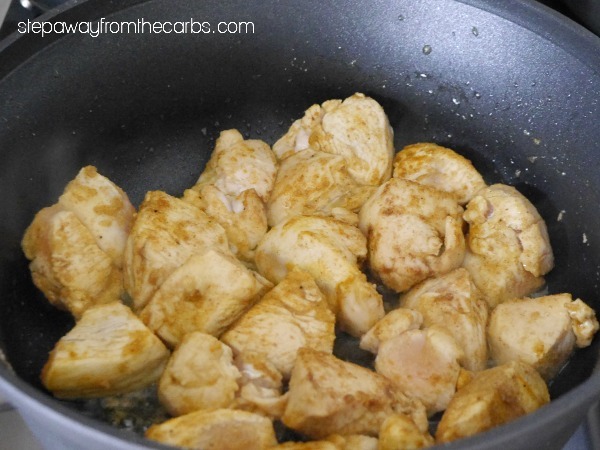 Heat some coconut oil in a large skillet and add some diced chicken breast. Add some onion powder, garlic paste, garam masala, and turmeric. Let everything cook over a medium heat for 10 minutes, stirring occasionally. It will smell amazing! Add some canned unsweetened coconut milk, and stir to combine. Bring to the boil, then simmer for another 10 minutes. 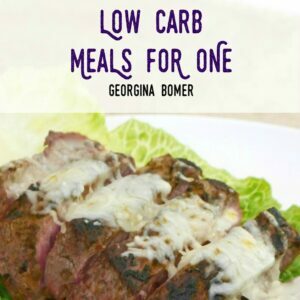 At this point I start preparing whatever I’m serving on the side – cauliflower rice works well but you could also try my low carb naan bread! To finish, add some almond flour, then test for seasoning. Add salt and pepper as necessary, then serve, garnished with chopped fresh cilantro. Heat the coconut oil in a large skillet and the chicken, onion powder, garlic paste, garam masala, and turmeric. Let everything cook over a medium heat for 10 minutes, stirring occasionally. Add the coconut milk, and stir to combine. Bring to the boil, then simmer for another 10 minutes. To finish, add the almond flour, then test for seasoning. Add salt and pepper as necessary, then serve, garnished with chopped fresh cilantro. 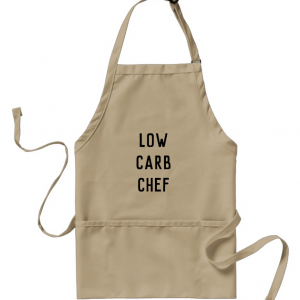 Do you just stir in the almond flour to the hot liquid – doesn’t it go lumpy? Not lumpy, no. But it does thicken the sauce. Is this spicy?? I want to try. Doesn’t seem like it would be. I can’t do hot spicy food . No – it has spicES – but not spiCY – if that makes sense!